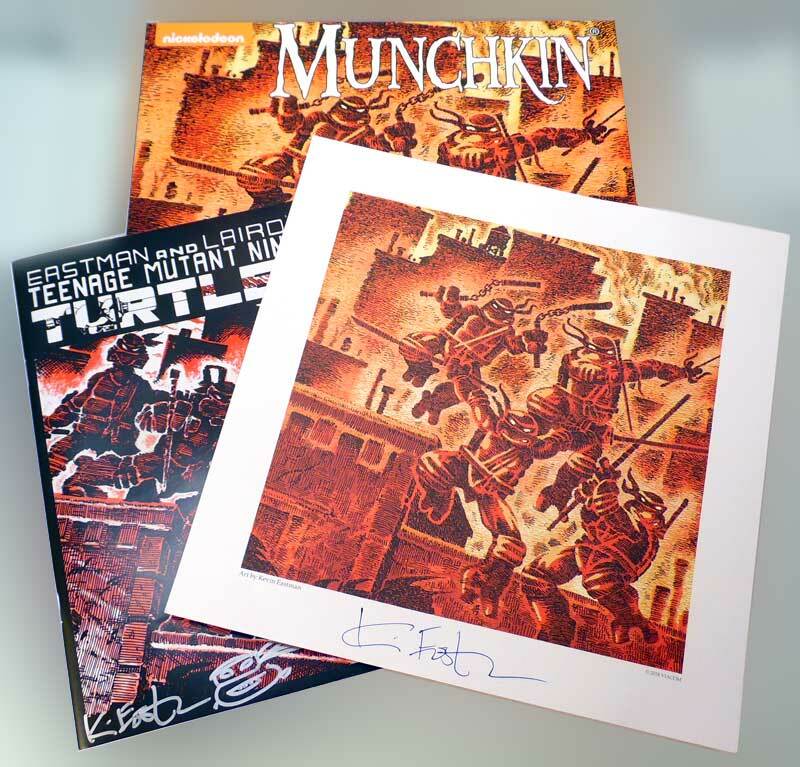 Munchkin Teenage Mutant Ninja Turtles Deluxe & Deluxe Ultimate Kickstarter Games – SIGNED!!!!! Visit the Signed Stuff Department now!!! 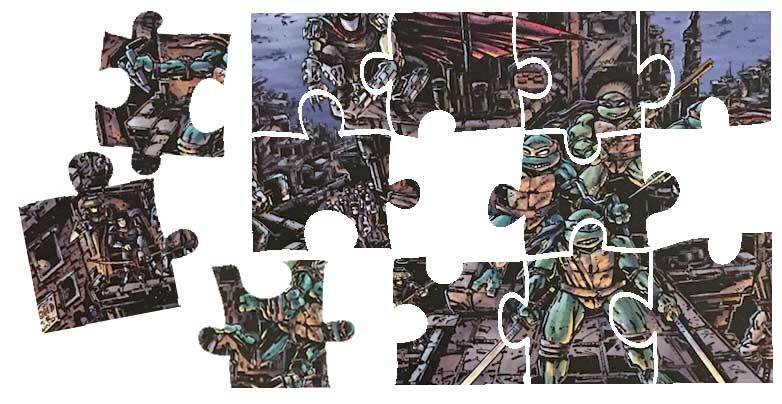 A simply STELLAR present for yourself or a loved one – any TMNT fan will LOVE this brand new puzzle AND of course it is signed on the cover by Kevin with a turtle head sketch remarque. 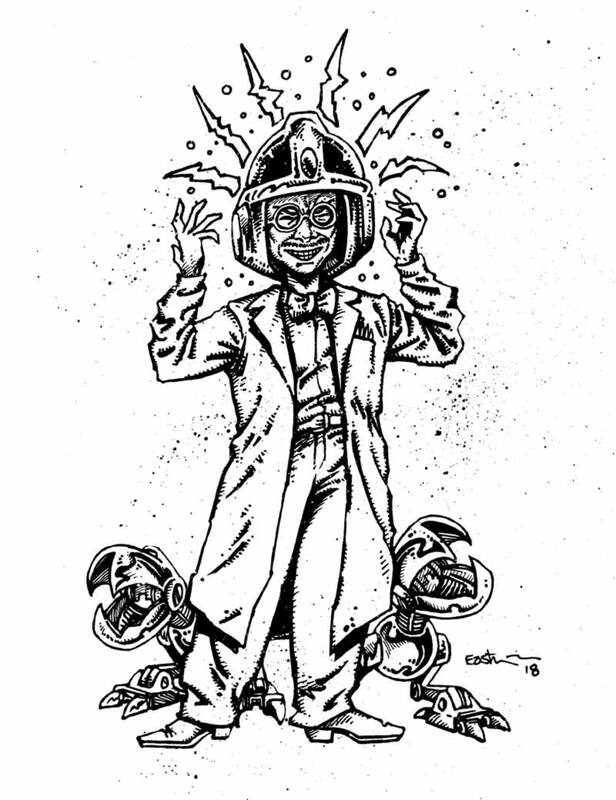 This whimsical, festive image was drawn by Kevin in 1985 and features the four guys, April and Splinter. 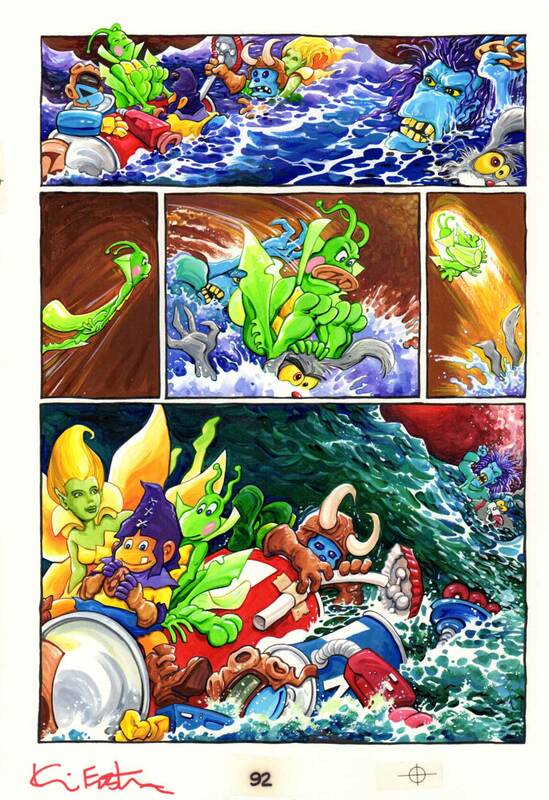 Recently, Tomi Vargas added colors to it. 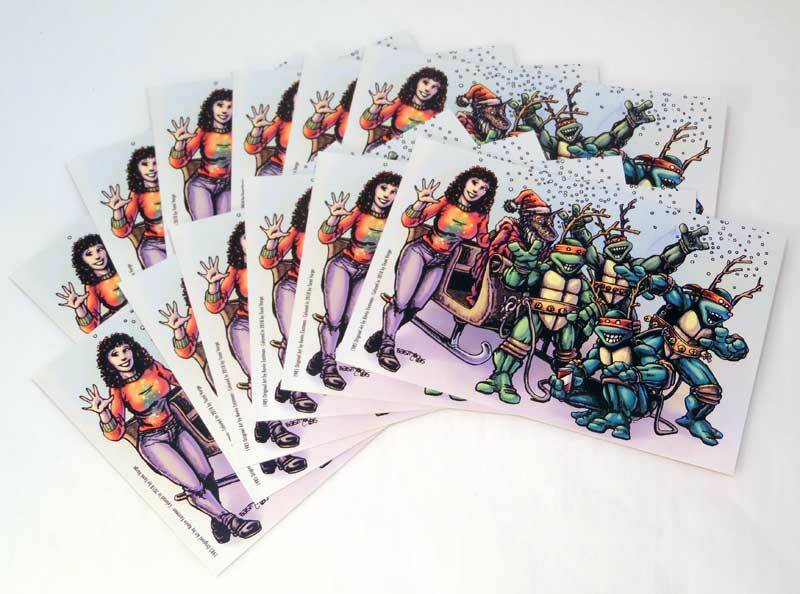 Add your personal address sticker and Holiday Greeting and you have yerself a perfect postcard for the turtle fans on your mailing list. We’ve packaged 12 of these postcards for you. 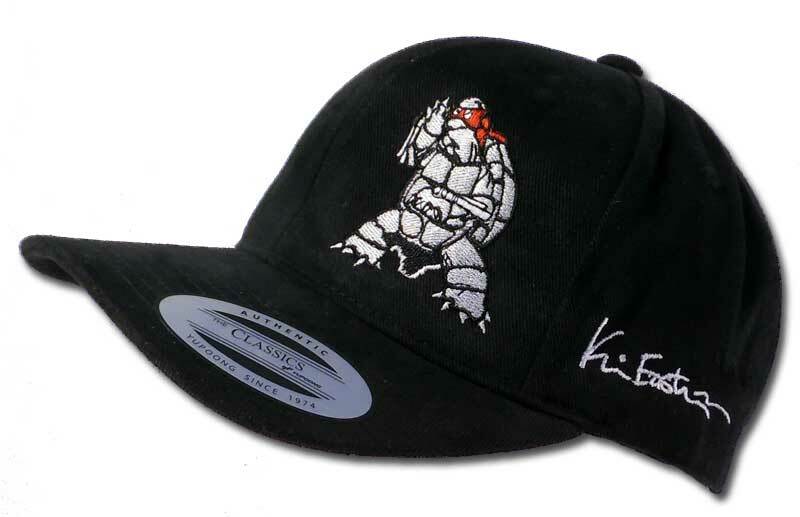 This AWESOME Brushed Cotton Twill cap is BACK IN STOCK ,available in Black and Dark Grey and features embroidered images of THE FIRST TMNT drawing and Kevins signature. The wicked gory details are below but the pictures showcase the awesomeness of this cap. 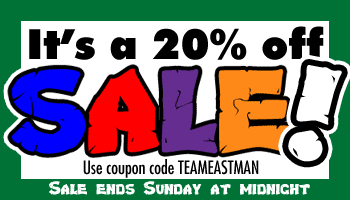 Team Eastman Gear On Sale Now!!! 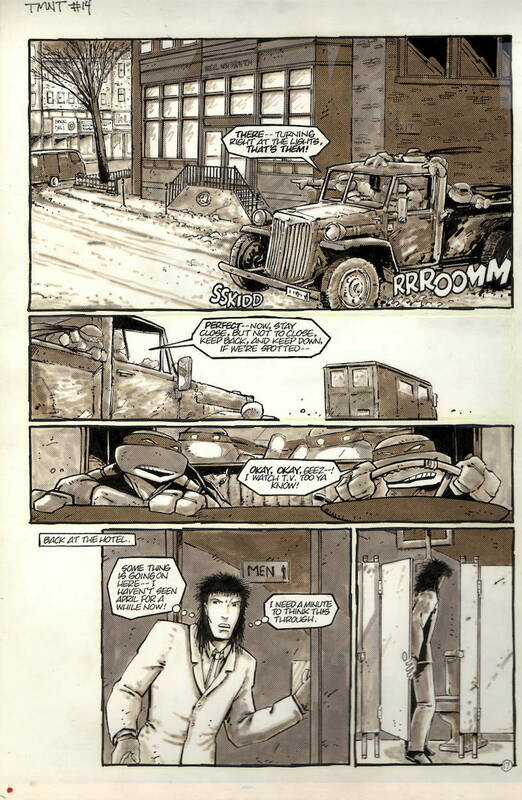 Over 20 years ago I worked on a lavishly illustrated project called UnderWhere with the enormously talented artist Mark Martin. I wrote and imagined the story of a kid named Jacob and a secret treasure map Grandpa left just for him. 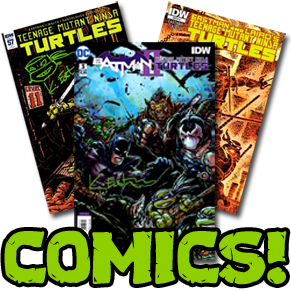 We just added a few new titles – each a wonderful collection of reprints from Mirage or Archie Comics. 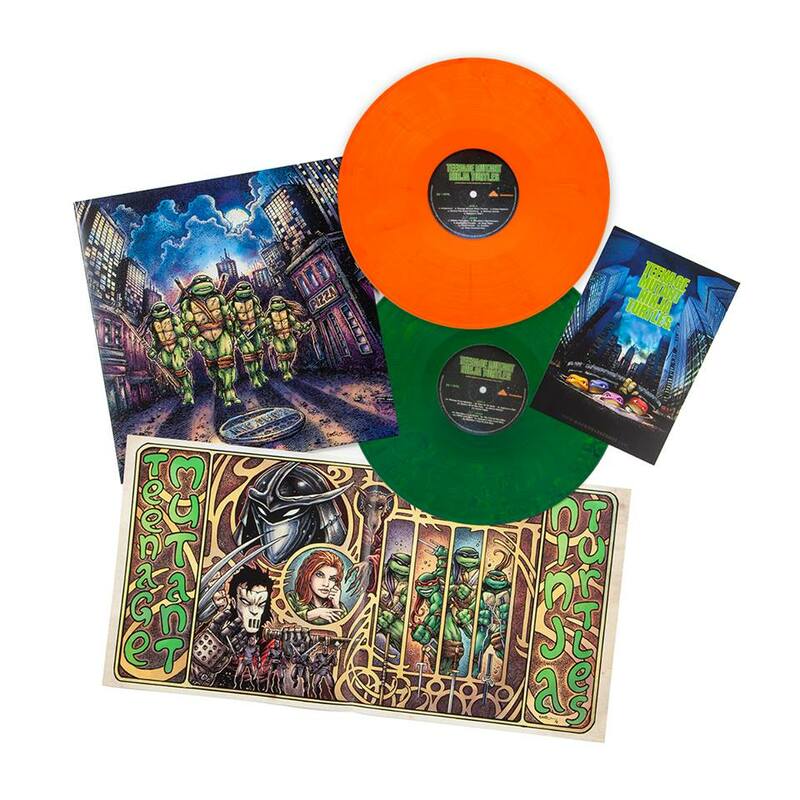 All are signed by Kevin and available here in very limited quantities. 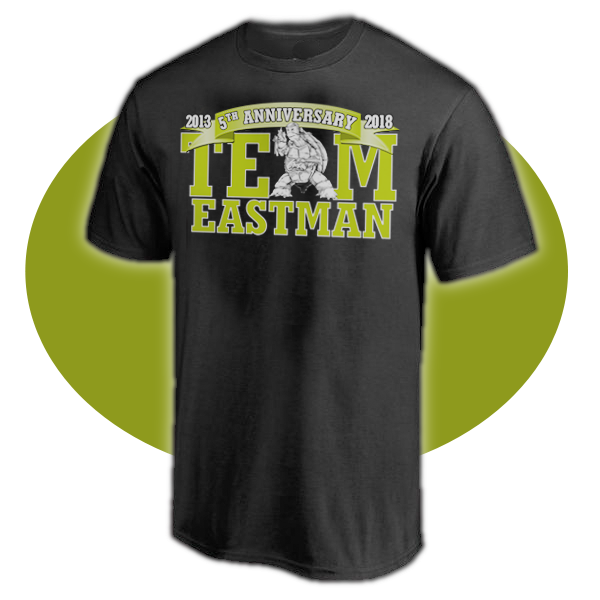 We are pleased to announce that Mens size XL and 2XL Tees are now back in stock. 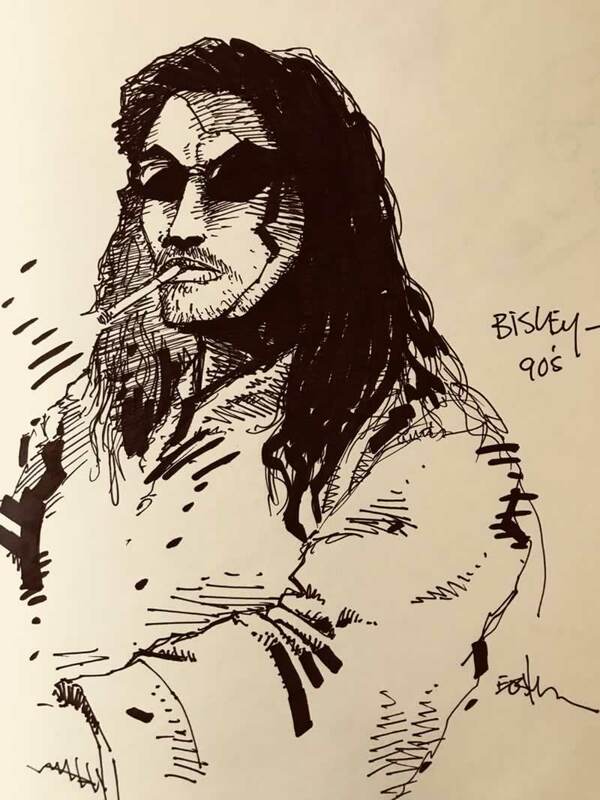 Fan Club issue 86 is now available, both signed and unsigned copies are now in the Members Only Store. 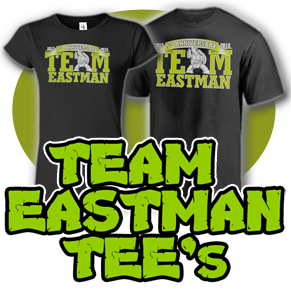 Team Eastman and Comics and Ponies present another Uncanny Xclusive cover. 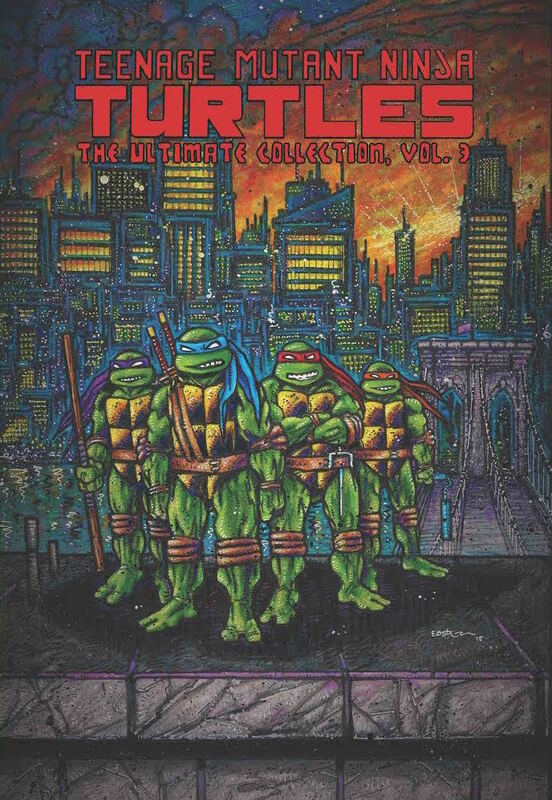 This is TMNT Fan Club Exclusive #86. 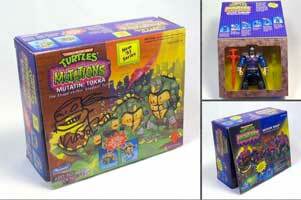 Visit the Signed Stuff Department on the website where we just popped up a selection of original 1993 Mutations in their original, unopened boxes and some 1993 Playmates Classics – All are signed and a few samples are shown here. Awesome blasts from the past!